WHITE Ribbon Day ambassador Roger Yeo has urged people to speak out if they hear or see evidence of domestic violence. 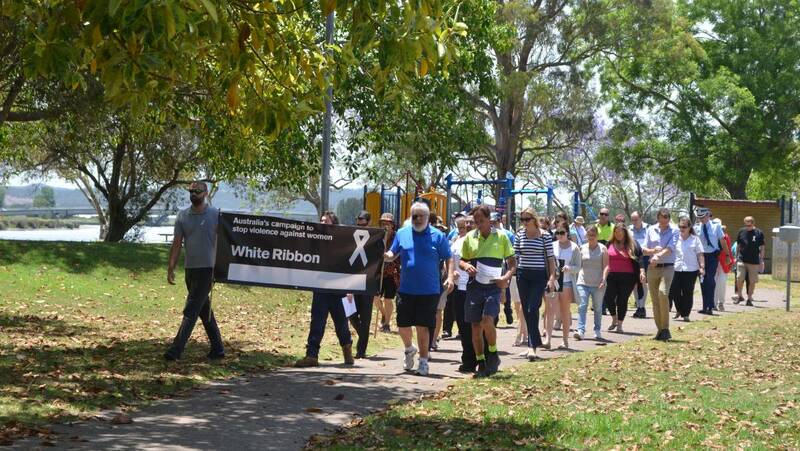 Mr Yeo spoke after the inaugural Port Stephens White Ribbon Day march through Raymond Terrace on Friday about the need for community wide action. “As human beings we all have to get involved,” he said. Mr Yeo’s daughter Rachelle was murdered at the hands of her ex partner in 2012. From Canada, Mr Yeo had texted his daughter on July 1, 2012, to remind her it was 15 years to the day they had come to Australia. The date is also a Canadian day of celebration like Australia Day. Two weeks later she was killed. 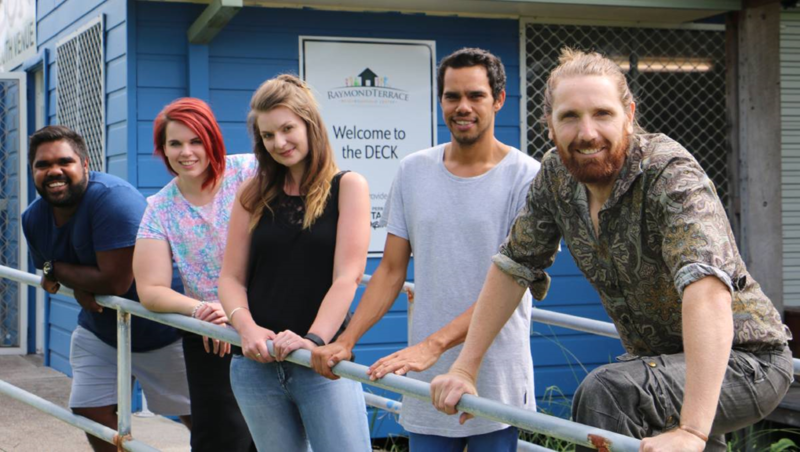 Rachelle’s family did not know that she had changed jobs and city’s to escape him. She had even reported the subsequent stalking to police. “This loving, generous person was murdered because she wanted to escape this toxic relationship,” Mr Yeo said. “When a woman decides to escape that is [statistically] the most dangerous time. “When Rachelle was attacked the neighbours heard her scream and they would have got to her if it wasn’t for a very strongly locked door. 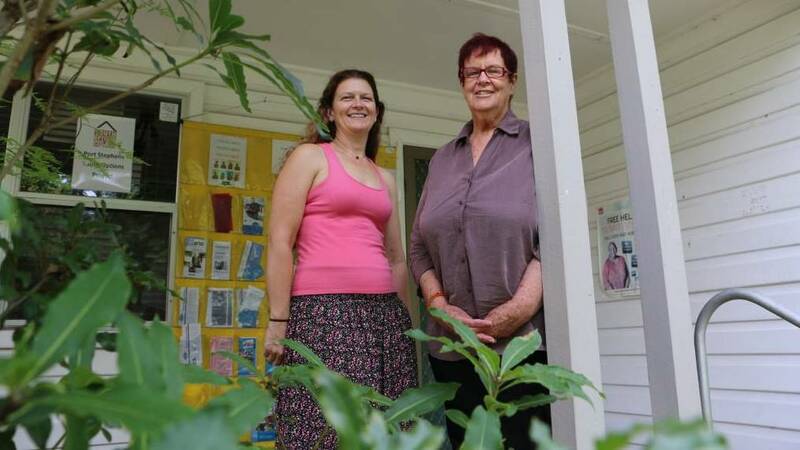 Friday was a milestone for domestic violence support in Port Stephens. 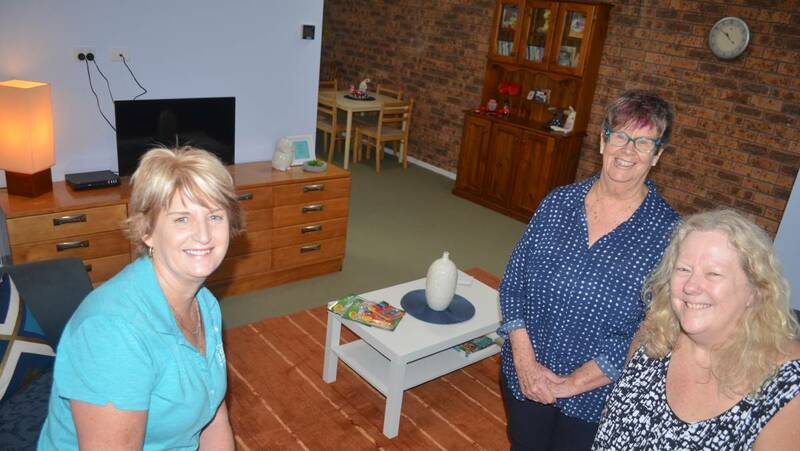 Port Stephens local area command Superintendent Chris Craner presented Port Stephens Family and Neighborhood Services with the keys to a dedicated crisis accommodation facility. Superintendent Craner praised Port Stephens Council and PFANS for its efforts. “It was only when I got wind of what they wanted to achieve that I thought ‘we can help’,” he said. PFANS co-manager Sue Pollock said a safe house had been a long time coming. “In the past these women, many of them with children, have had nowhere to go at 2am so they’ve ended up on someone’s couch or even the police foyer,” she said.